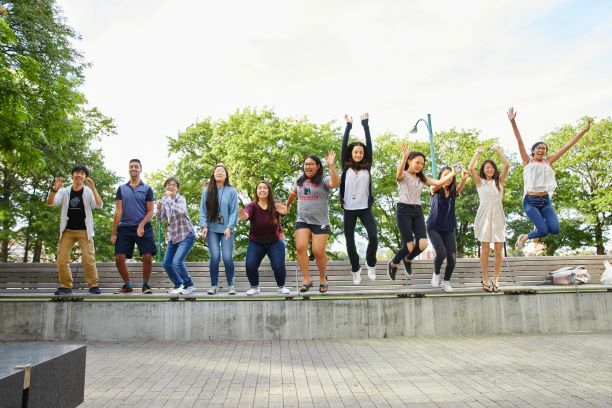 High School Honors provides an opportunity for academically motivated rising high school juniors and seniors to experience undergraduate life, while earning college credit. 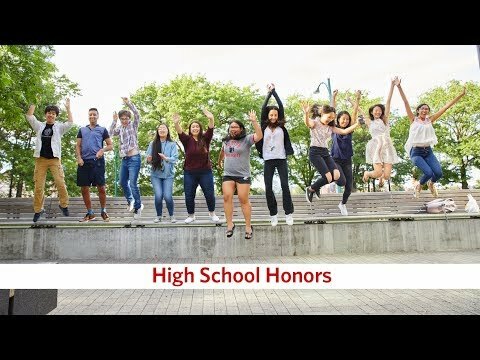 High School Honors is an exciting opportunity for high school students to study alongside Boston University undergraduates, while earning up to 8 college credits in just six weeks. The program offers more than 80 undergraduate courses in a wide range of subjects, from African American studies to writing, and everything in-between, including biology, chemistry, economics, mathematics, philosophy, and visual art. Guidance is provided to help students identify subject areas and courses that are appropriately challenging and applicable to their anticipated college major. Outside the classroom, High School Honors students interact with a vibrant community from all over the country and world. Whether they live on campus or commute from home, students will participate in social activities both at Boston University and throughout the Boston area. Those unable to travel to Boston this summer may also be interested in our High School Honors Online courses. *There may also be additional fees such as a $200 laboratory fee for science courses. **There is a fee of $25 for each time a student visits Student Health Services. ***Room & Board fees are for the entire six-week session. Want More Information about Boston University: High School Honors Program? Your request will be sent directly to Boston University Summer Term. By submitting this form I confirm that I am at least 13 years of age and give my consent to be contacted by Boston University Summer Term by email as well as by phone and/or mail (if provided).